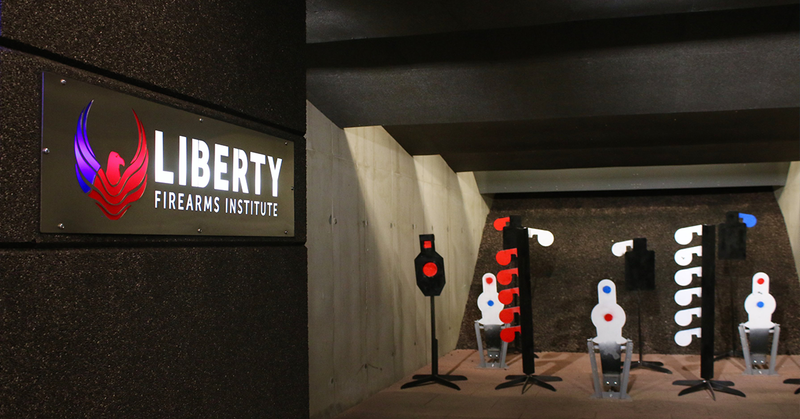 With completion expected in fall of 2015, Liberty Firearms Institute brings a facility uniquely designed and fully equipped to accommodate all firearms training and education in a safe and controlled environment. This 100,000 square foot training and retail facility features a 50,000 square foot, state-of-the-art, underground shooting range. The first of its kind in Colorado, Liberty Firearms Institute will be large enough to accommodate the huge demand for a single location to receive firearms education including hunter safety, self defense and concealed carry, as well as a place to enjoy and practice safe, recreational shooting. ©2017 Liberty Firearms Institute. Do not copy. All rights reserved.